Awesome Women..Where Every Woman's Voice Makes A Difference: Welcome to Awesome Women! 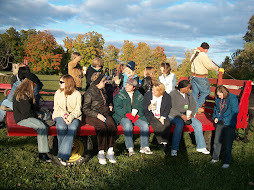 We have many wonderful gatherings, retreats and trainings to share! Links to each of these will follow soon. To receive the latest updated information via email in our newsletter, please subscribe by sending an email to lmkoll@comcast.net and request to be added to the Awesome Women mailing list. March 16, 2016 from 10:30 am-12:30 in Lake Elmo, MN. Awesome Women Open Circle for any woman or trained facilitators to gather, experience and practice the Awesome Women Circle process for personal self-growth and/or launching prep for your own circle. Donation $10, snacks and tea provided. 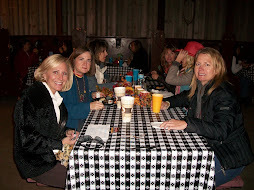 Email Lynn at lmkoll@comcast.net to reserve your circle space. March 29, 2016 from - 7-9 pm Central Std Time, Awesome Women Circle Facilitator Training Workshop via Virtual Teleclass. Includes telephone workshop training, Circle Facilitator Ebook Manual and additional hand-outs. Certificates issued to all participants. Scroll down for further information on this page or click on the sidebar for "Circle Facilitator Training". 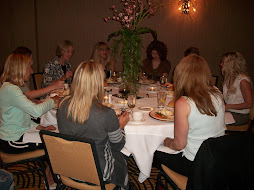 Stay tuned for information about a Fall Women's Retreat held at Pine Stone Lodge. 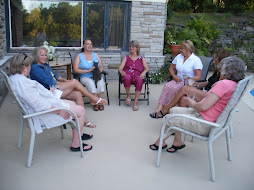 Awesome Women was founded over 14 years ago and since then, women have been gathering in the cities of Minneapolis/St. Paul in Minnesota. Awesome Women seeks to develop, encourage, and promote women's voices. We affirm each other in our movement forward to serve and make a difference in our lives and in our world. Awesome Women use Voices that Inspire! We meet for Awesome Women Night Out events, Adventure Outings, Retreats, and conduct regular Circle Facilitator Training Workshops to launch Awesome Women Circles taking place in communities throughout the greater Twin Cities area,western Wisconsin and beyond. Facilitator trainings are on-going and train women throughout the United States to become leaders and start facilitating circles in their home, communities, workplace and beyond! Registration is NOW OPEN for the next training opportunity! Doesn't it feel wonderful to be heard, validated for who you are? Want support and motivation to launch your dreams? That is exactly what the power of circles are! We envision more Circles forming throughout North America and we want to show you how to participate and/or start a circle and radically transform your life! Participating in an Awesome Women Circle will provide the safe and supportive space you need to stretch, be yourself and reach for your dreams. 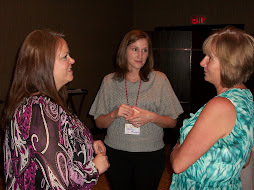 Facilitating a Circle builds your confidence, leadership and organizational skills. Your life will be transformed in such positive ways by helping you build your clarity and conviction to make a difference! This Circle Facilitator Training is open to all women who want to use their voice, passion, gifts and coaching skills to encourage others to follow their dreams and make a difference in the world. Location: TeleClass by calling into telephone conference line from anywhere! This experiential training includes a detailed Circle Facilitator Ebook Manual containing information on calling the circle, setting intentions, creating sacred space, experiencing the circle process, problem-solving, creative ideas, poems, quotes and other resources to launch your own Circle within your family, work place or community! Authorized Awesome Women Circle Facilitator. 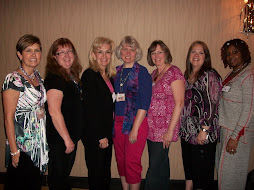 *Have fun and network with Awesome Women to catapult your own life journey! It's time to get connected in Circles with ourselves and passionately share our voice with others!! Join us for this transformative experience - guaranteed to catalyze you towards your highest vision of yourself!! It is time to use your voice and passion and encourage the voices of other women to come forward. Awesome Women Circles will help you gain clarity, focus, and take actions that align with who you are, with the feeling of encouragement by a community of supportive women. Awesome Women... Where Every Woman's Voice and Passion Makes a Difference. Paypal Confirmations will be emailed to all registrants. On the day prior to the training, you will receive an email with the Conference Call line number, along with your Training Manual and Hand-outs. If you do not receive an email, please contact me. For questions, please email Lynn Koll at lmkoll@comcast.net or call 651/308-0255. Please register as soon as possible, as we will keep each class small. Additional dates will be set up to accommodate more training. Lets grow these Circles around the United States and beyond!! We look forward to "seeing" you in this fabulous workshop! 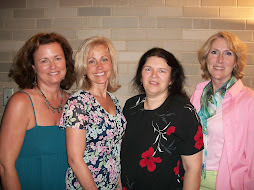 Lynn Koll has served in leadership capacity with Awesome Women for over 6 years. She has successfully led an Awesome Women Circle for over 5 years and is passionate about creating more circles world-wide to help women support and encourage each other to design and create the life of their dreams. Let's connect, create, collaborate and participate! 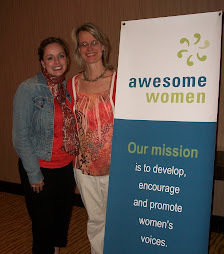 Awesome Women was founded over 9 years ago and since then, women have been gathering in the cities of Minneapolis/St. Paul in Minnesota. Awesome Women seeks to develop, encourage, and promote women's voices. We affirm each other in our movement forward to serve and make a difference in our lives and in our world. 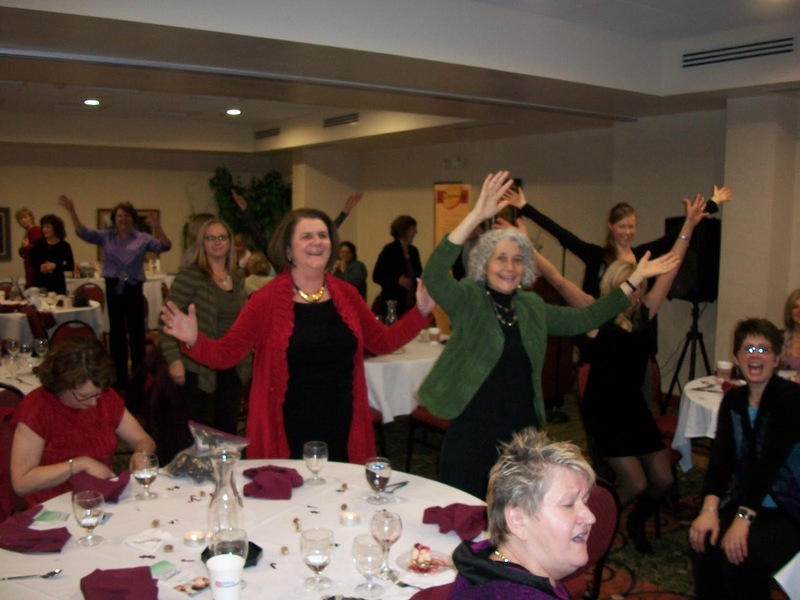 At each Awesome Women Night Out event, women typically gather for an inspirational presentation, musical entertainment or movement experience, and the Awesome Women Circle process. 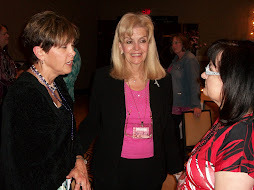 Women leave these events feeling energized, fully inspired and motivated to fill our life purpose and make a difference in our lives and world. We have had some fabulous Awesome Women Night Out events where we gathered and connected with amazing guest musicians, dancers and speakers who helped inspire us to launch our dreams and visions into action! 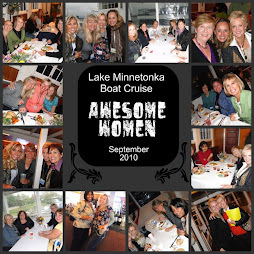 We have had several fabulous Awesome Women Boat Cruises... We have floated down the St. Croix River, cruised along Lake Minnetonka and filled ourselves with inspiration, music, circle time, and lots of fun! We have on-going Awesome Women Circle Facilitator training courses, and also a leader's Mentorship Circle for women to practice the circle process and learn new tools and techniques. See information on upcoming training to create or get connected with a circle of other awesome women like you! Join our Facebook Group page for "Awesome Women" where we post upcoming events!